On a sunny day, on Thursday the 7th of September, 2017, John left his work with one aim: to quench the thirst that had made his throat desert dry. He walked up to the nearest restaurant he could find. When he sat down, a waitress came to meet him for what he would like to take. He was too tired to talk but he could see that bottle like a fully-grown woman with wide hips. He pointed at the bottle that had a red band at its middle. “Coca-Cola?” she said. John nodded and she hurried to bring him a bottle. When he held the cold bottle in his hand, he let out a smile and pulled the cap off as fast as he could. He raised the mouth of the bottle to his mouth and the horn of the vehicles on the road nearby only sounded like music to him. The cold liquid went to his tongue and into his throat. He could feel it, like oil lubricating an engine. Now, he could go home and continue his day like the boss he is. After he emptied the bottle, he placed the bottle on the table and let out a loud belch. 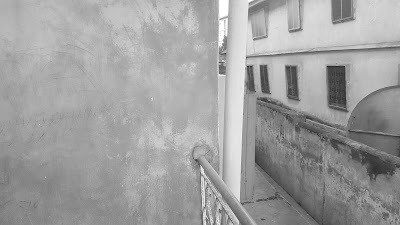 He placed a bill on the table and the only thought that came to his mind was ‘money well-spent.’ He stood up and went to his house. Who is John? You may ask and what type of work does he do? Well, you may think of John as a single person but I’m thinking of John as more than a person, more like a crowd. The John I have talked about here could be John Chadwick from the United States, or John Marquez from Mexico, or John O’Hara from Ireland, or John Olawale from Nigeria, or John Wu from China. In fact, John could be you. This is a popular story. It is so popular that more than 10,000 people put it to action every second around the world. Anybody in the world, and I’m talking about majority of people, who has taken a bottle of Coca-Cola before or any of the many products of the company, has put that story into action. Today, Coca-Cola is a behemoth company. And in fact, Coca-Cola is the most popular and biggest-selling soft drink in history. 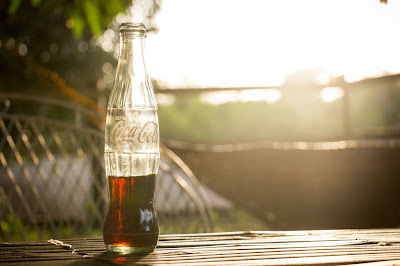 But apart from getting satisfied from the sweet liquids the company offer, what does the Coca-Cola Company teach us about personal development? About making worthy achievements in your career? Today, the Coca-Cola Company sells more than 10,000 drinks per second. That is more than a full stadium in 10 seconds. In 1886 however, nobody could have foreseen what is happening today. 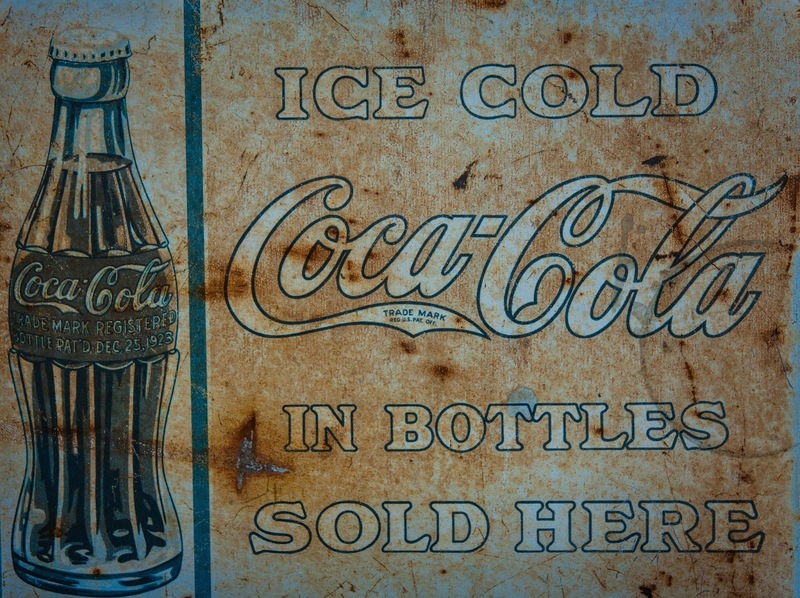 In 1886, when Coca-Cola founder, pharmacist John S. Pemberton started to make the drinks, the sales of Coca-Cola only averaged 9 drinks per day. If you sell 9 drinks today, you can be Coca-Cola in the future. There are many times when you look at the giants and look at your measly and minute self. We often fail to see how we could transform from the dwarf to become a giant. 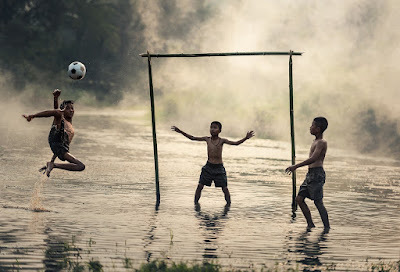 In many countries and many sectors of life, there are many people who are beginners and you may be one. If you are one, you may have a lot of zeal and passion to learn about their careers, but it is almost impossible to build the reputation of the giants of the business at the beginning. 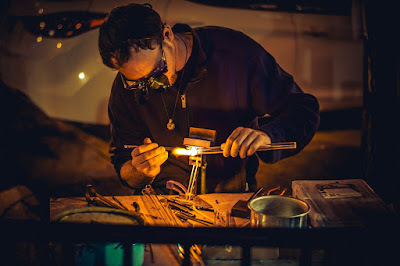 No matter how excellent you may be at your job, you may observe that people who are less proficient than you make more money and have a bigger reputation than you. It may be a source of frustration when you put in a high number of hours in your job and it looks like there is no effect. You may even think that maybe you have a wrong knowledge about your proficiency. That may be you are not as good as you think you are. Benjamin Hardy said that anybody who became an expert today once started as a beginner. It is a stage we must all go through. Whenever you have these discouraging thoughts and you become depressed as hell, stand up, go to your refrigerator and pick a bottle of Coca-Cola. 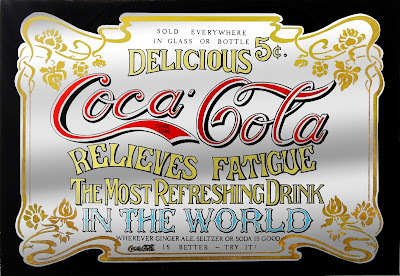 While drinking it, tell yourself that of all the people in the world in 1886, Coca-Cola only served nine of them daily. That is a number that is less than the number of Coca-Cola bottles a class reunion party would consume today. But you also have to remember that this is 2017, 131 years after Pemberton started the company. Coca-Cola started like many companies: small but with an aim to become big. This is a lesson to learn from Coca-Cola, that starting small is not an anathema to greatness. You just have to start small with an aim to become bigger. After concerns about the amount of sugar in Coca-Cola, Coca-Cola introduced the diet coke in 1982. The diet coke was touted as the solution to the too much sugar problem. Few years later, in 1985, after diet coke had been labelled as a drink for women, Coca-Cola produced Coca-Cola zero targeted at men. 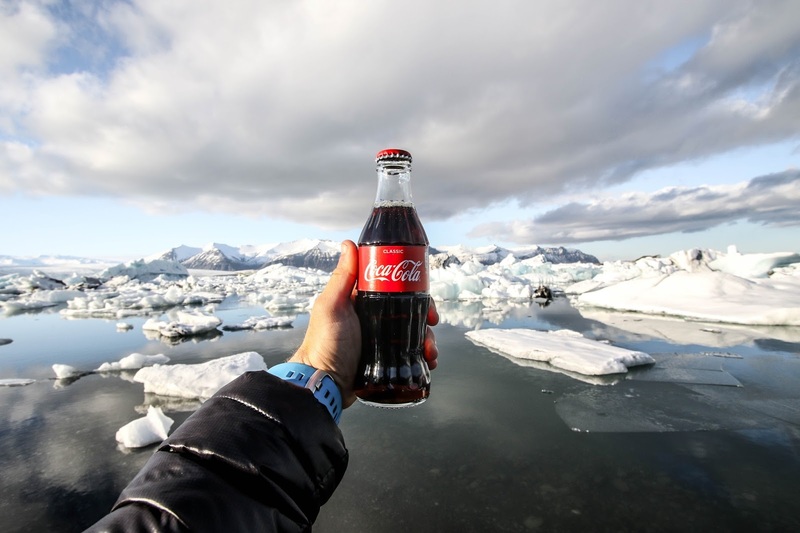 Today, Coca-Cola Company has 20 brands that produces thousands of types of drinks and each brand generate more than $1 billion in sales yearly. 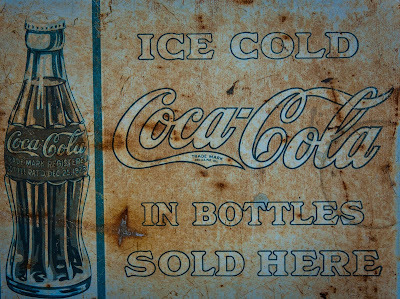 This is far ahead of where Coca-Cola started as a company. One of the worst things for your career is for your career to reach a plateau. 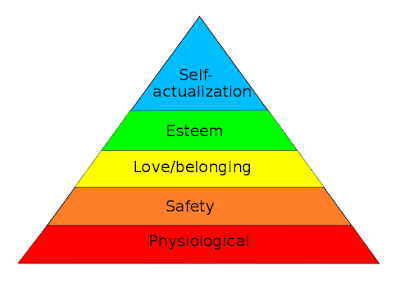 What is even worse than reaching a plateau is reaching the peak. Those who have reached the peak have no higher place to look on to. Very soon, the peak becomes boring, but there is only one way to go from the peak. Downhill. We must always strive to go up the mountain of excellence in our careers. As close to the peak as possible but never on the peak. By that I mean that even if you are the best in what you do, you must always find aspects where you can improve. No man is perfect. No matter how excellent a man is, he must always fight his weaknesses and turn them to strengths. He must always improve even in the areas where he is strong. Maybe you are a successful salesman who has sold health products worth millions, you can still analyse all the metrics used to judge a salesman. In most cases, there will be some aspects where improvement is vital. This is applicable to every career path of which sales is just one of them. As big as Coca-Cola is and as admirable as its strive for improvement, there is still a room for improvement. 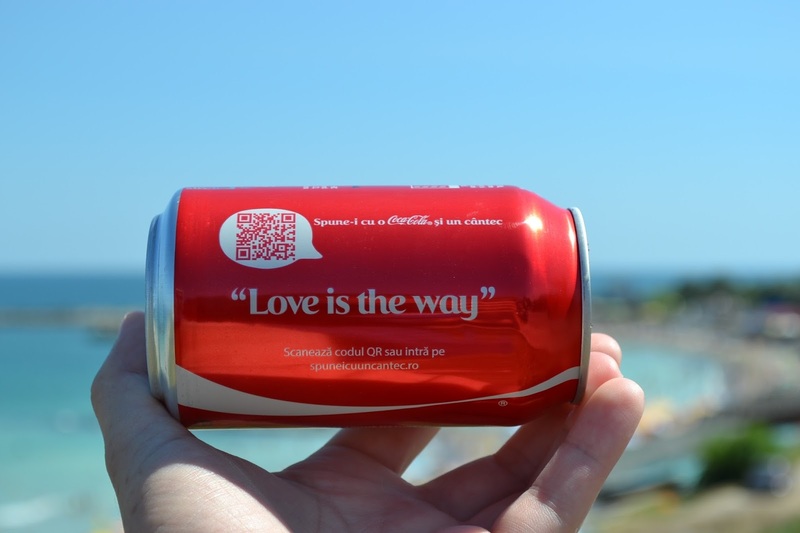 For example, Coca-Cola is still not sold in two countries: Cuba and North Korea. This means there is still land to cover for the most popular soft drink in history. If a company that is 131 years old and has produced the best-selling soft drink in history still tries to improve, then you should too. If you are a beginner who has started small, you have to always improve to have a chance of becoming an expert. If you are an expert, you have to improve to know the new trends and stay as one of the best in your business. There is a true story about Vicente Fox, the former president of Mexico. Vicente Fox started as a truck driver at Coca-Cola Mexico and worked his way up to become the president of Coke Latin America. Later, he became the president of Mexico. The story is a story that sounds unbelievable. It is even more interesting because it occurred in a company that has made unbelievable achievements. How many of you, if you started a drinks company today, would have a target of 10,000 people taking your drinks per second around the world? Even in 100 years? Very few, and probably only the crazy few. How many of you would think that a truck driver for Coca-Cola would one day become president of Mexico? Very few. How many of you if starting a company today, would predict that the product name will be the second-most-understood world after ‘okay’? Very few. Yet today, Coca-Cola is the second-most-understood word in the world behind ‘okay.’ The red and white logo of Coca-Cola is also recognized by 94 percent of the world’s population. These are unbelievable achievements. One lesson we can learn here is that if you continue to work hard and improve to the point of excellence, you can make unbelievable achievements. How many people detest having to sell themselves? 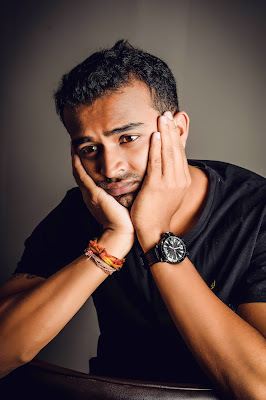 How many people believe that work/business will come to you if you are good enough? They believe self-promotion is hawking yourself. Hawking, to them, is really a bad idea. Well, Coca-Cola believes in promotion and really put its money where its mouth is. In 2016, Coca-Cola spent about $4 billion on advertising. Many times, you are able to do your job excellently but you fail at marketing ourselves. Due to this, many potential customers/employers are unable to know what you can offer. Despite already being a big company with many popular products, the Coca-Cola Company still spends a huge amount on advertising. A product or service must always seek to sell itself more to present customers and to potential customers. Whatever career you may find yourself, whether in manufacturing or banking or programming, you are working to help people. The more people you help, the better right? The only way you can make yourself more accessible to potential clients is to sell yourself in the right way. Selling yourself is beneficial because the more people you affect positively with your expertise, the faster you can succeed in your own goals and get the other results that come with it. Sell yourself today, let people know what you are doing and let them know how you can help them in whatever they do. When Coca-Cola was founded, Pemberton was looking for a substitute for morphine that he had become addicted to due to his injuries in the American civil war. The original intension Pemberton had was to make a French Wine Coca nerve tonic and that was what he did. Pemberton claimed that Coca-Cola cured diseases including morphine addiction, indigestion, nerve disorders, headaches, and impotence. 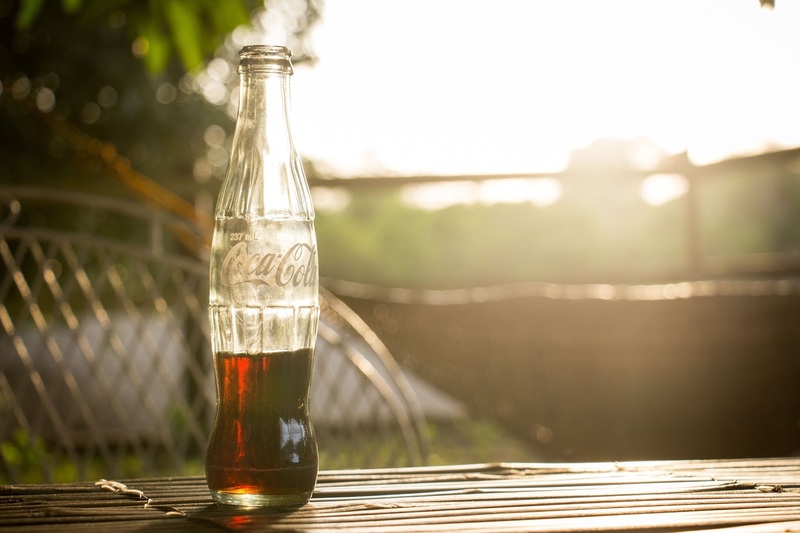 As the story goes, after a serving of Coca-Cola was mixed with carbonated water instead of the usual cold tap water, and the customer reported a delicious and refreshing taste, Coca-Cola was on its journey from being a medical tonic to being a soft drink. 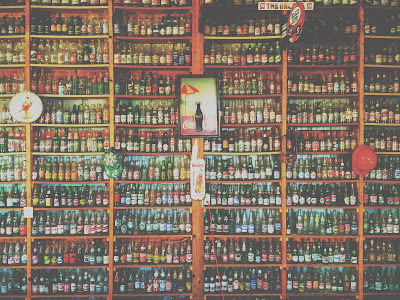 Over the years, the Coca-Cola Company has acquired many brands and now produces more than 3,500 types of drinks. It is a lesson that even if you have a popular product or service, you can diversify into other variations of that product/service. Some have labelled diversification as being an evidence that you have failed at your present work. In all honesty, many people diversify to other products/services when they fail at the present one. But diversification is not only peculiar to failed companies or individuals. Many successful companies over the years have diversified. Some into other products or services and some into variations of the current product or service they offer. Apple, the largest company in the world by market capitalization, initially started as a personal computer company but in 2001, it introduced the iPod music and video player. Later in 2007, it introduced the iPhone which in the coming years would be the biggest source of revenue for the company. Even though iPhone is a popular product, Apple has introduced the iPad and Apple Watch after the launch of iPhone. Google, the second largest company in the world, initially started as a search engine in 1998. In 2005, Google acquired the mobile operating system, Android. In 2006, Google acquired the video-sharing site YouTube. Three years later, in 2009, the popular tech company launched its self-driving car project. All these have become big parts of the company over the years. 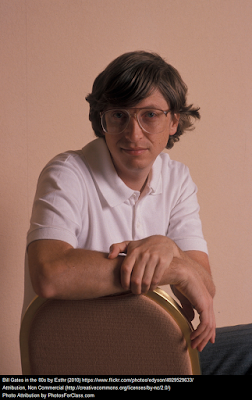 Let us imagine how prominent a company Apple would be if it had only stayed on as a personal computer manufacturer. Or Google as only a search engine. Or Coca-Cola company with only one product. You can also imagine that the three companies will not have the biggest, second-biggest, and third-biggest brand in the world today. 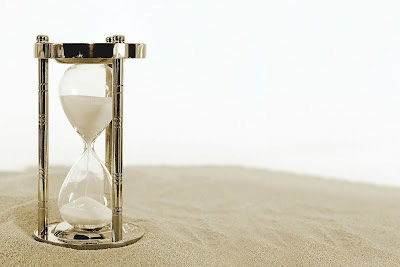 One great product or service can only be great for so long before it reaches a plateau or competition catches up with it. You must always diversify to keep your edge in your business even if it is just a variation of what you already offer. It is anti-progress to restrict whatever work you do or service you offer to a geographical location. Coca-Cola started as a United States Company but now has its products in about 200 countries. Due to the prominence of the internet and better communication network, you could offer your services or products to any client from any country around the world. For most services/products, there is a potential market in places where you don’t live presently. In most places today, when people say things like ‘she is a great writer’ about someone they know in Australia, they are probably comparing her not to the writers they know in Australia alone but all the writers they know in Australia, United States, United Kingdom and other places. When people say about a software developer in the United States ‘he is an average developer’, they are not comparing him to developers in the United States alone but with developers in America, India, China, and all over the world. The world is a global village and you must know that and do your work with that in mind. There is no better – and easier – time for expansion. In fact, you could live in a country today and do most of your work for people outside that country. This is the worst time to restrict your work to a particular location. Coca-Cola is an epitome of expansion and you can learn from that in your career. You must always aim to expand your reach to more places apart from your location. 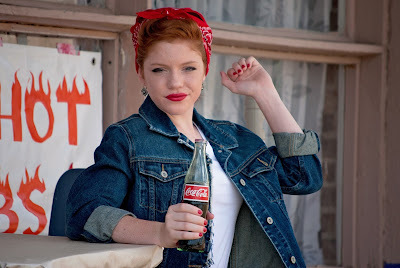 Between 1886 and 1914, one in 10 cokes was given away. 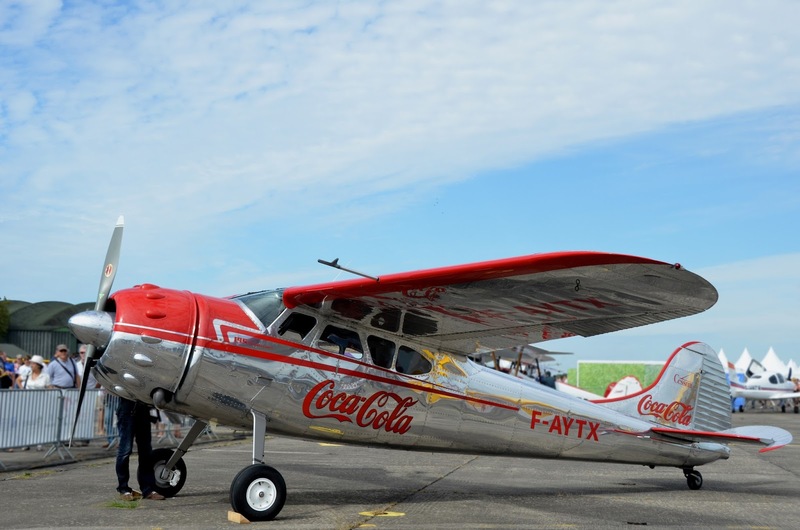 Today, Coca-Cola is committed to giving back 1 percent of its prior year’s operating income to causes like education, provision of clean water, help for women and general well-being. The Coca-Cola Foundation has 3 priority areas for its giving: economic empowerment and entrepreneurship for women; access to clean water, water conservation and recycling; education, youth development and other community and civic initiatives. It is a challenge and lesson that when you make something of yourself, you must always be conscious of the fact that there are many who are still struggling to find a way. Giving back can be in many ways. It can be in form of imparting knowledge to people who have a high level of ignorance or by buying books to school libraries. Giving back can be in form of providing amenities like clean water in environments that lack drinkable water. It is important to have a mind of giving back to the society as your philanthropic step could change someone’s life, which is good news. Or many lives, which is better news. 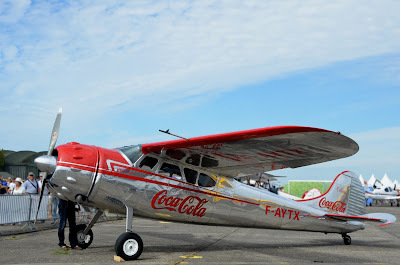 What other things have you learnt for the Coca-Cola Company not included in this list?